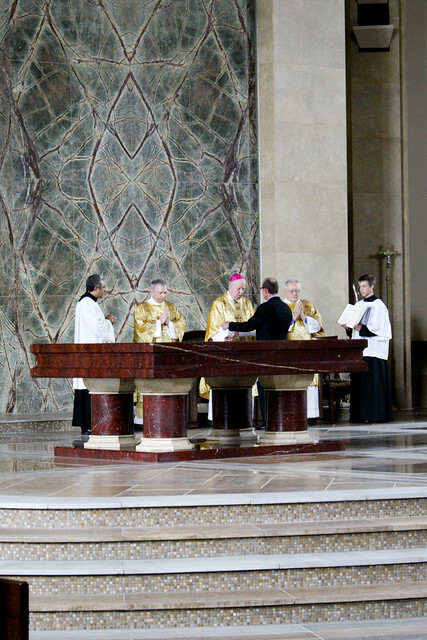 Yesterday, 17 March 2012, the Diocese of Austin celebrated the dedication of its newest parish church. I have published a flickr set of photos from the event including documentation of the interior (exterior photos were posted previously in this construction update). 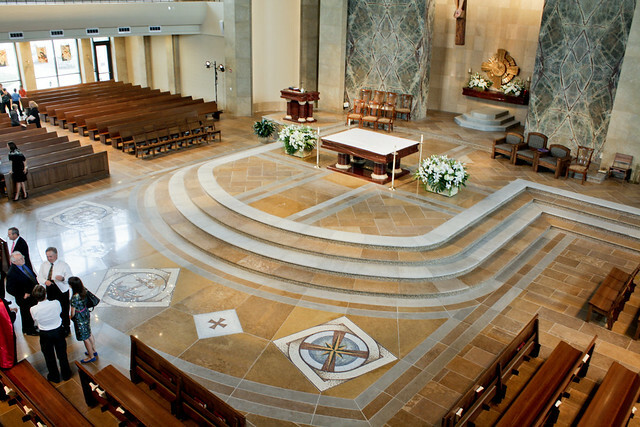 A critique of the interior and liturgical arrangement & fixtures will follow soon.